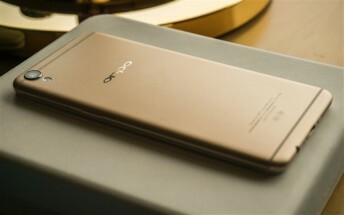 Apple's iPhone has been the top selling smartphone in China since 2012, but that's no longer the case, as according to a new report from Counterpoint Research, it has been overtaken by Oppo's R9. The report notes that a total of 17 million R9 units were sold in the country last year, which translates into around 4% of the market share. In comparison, Apple managed to sell only 12 million units of the iPhone 6s, capturing 2% of the market. 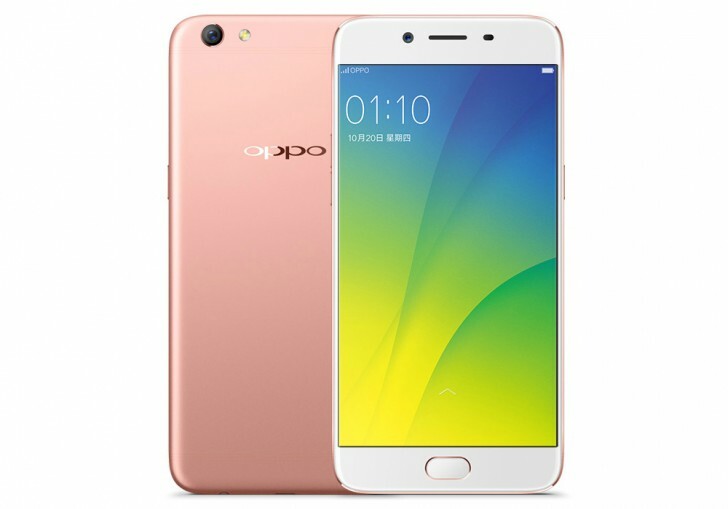 While Oppo's shipments for the year in China increased by 106%, those of Apple's flagship declined by 21%.